Whenever you submit a resume you are asking another flawed human being for approval. Your life is literally in their hands. The fate of the applicant rests on the discernment of the person viewing the resume. Why would you ever want a person to have that much power over you? It is not a good feeling. The goal of every employee should be to eventually take control of their own destiny. Even better yet, we should all strive to be totally self-sufficient. This means not having to work to meet our basic needs. I am currently employed but I hope to never have to put in another resume. Total self-sufficiency is the goal. 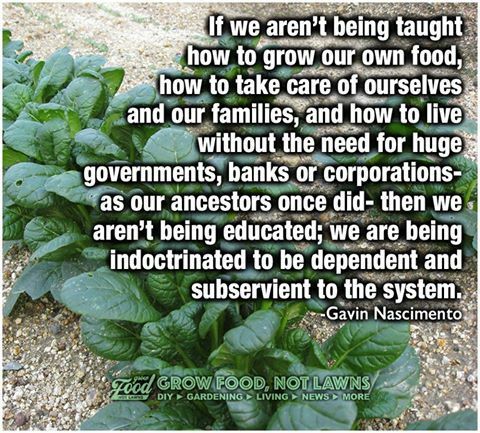 Lets all learn how to grow our own food and make our own shelter. Lets depend on each other instead of the system.